TORONTO – The Toronto District School Board did the right thing in reconsidering it’s rental fees hike specifically targeting faith groups, says the head of the Canadian Council for Religious Freedom (CCRF). In its letter, the Council called on the Toronto Board to bear in mind the need to respect diversity and equal access for all community groups as it drafts its new rental rates. 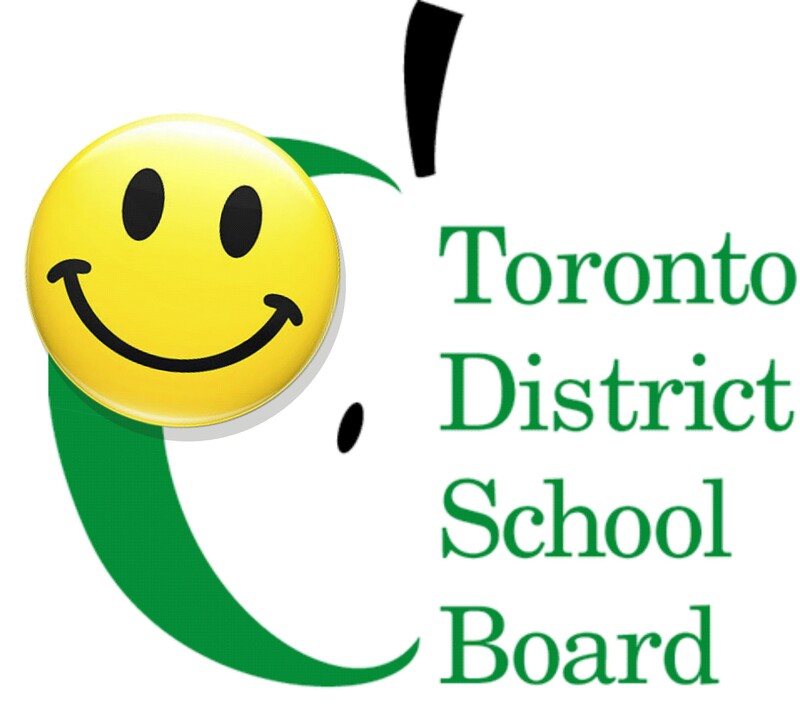 The Council further offered the Board its professional support and services at no cost, to offer advice or guidance to the TDSB in providing faith-respecting policies and procedures to the people of Toronto. Noting that the Toronto decision has the potential to set a new standard for inclusion and fairness toward community groups, the CCRF urged Toronto trustees to “seize the opportunity” in setting an example for other boards. 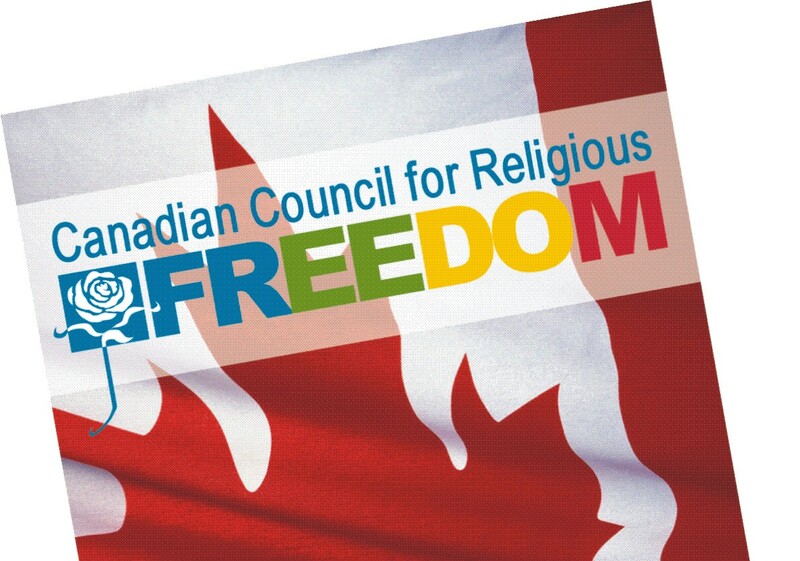 For more information, contact the Canadian Council for Religious Freedom here.